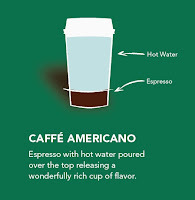 Which Starbucks Beverage Describes Your Marketing? Following the seasons of Pumpkin Spice Lattes and Peppermint Mochas, it’s hard not to develop a healthy obsession (oxymoron? Nah.) with Starbucks. As we sit at our desks sipping on our lattes, it’s easy to see some similarities between these drinks and our marketing practices. So what beverage describes your marketing? 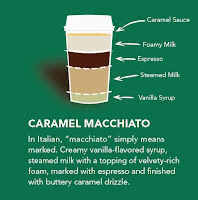 You may or may not know, but a caramel macchiato has several layers of texture and different flavors, so it packs quite a punch with every sip. 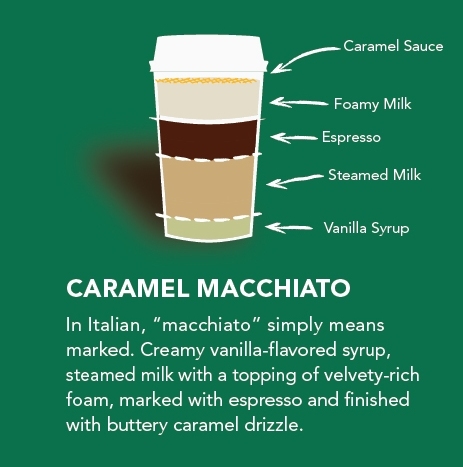 Although it has about five different components, the Caramel Macchiato comes together into one silky smooth cup of joe. Ever heard of a little thing called multichannel marketing? 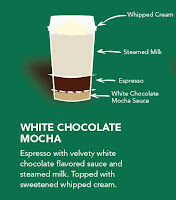 Multichannel marketing is the Caramel Macchiato. This practice demands the use of several platforms to reach consumers, but you have to convey one cohesive message. That’s not the easiest task, considering every marketing medium has a different audience. But, like a Starbucks barista, by using the right ingredients and best practices, you can achieve one great drink — er, campaign. 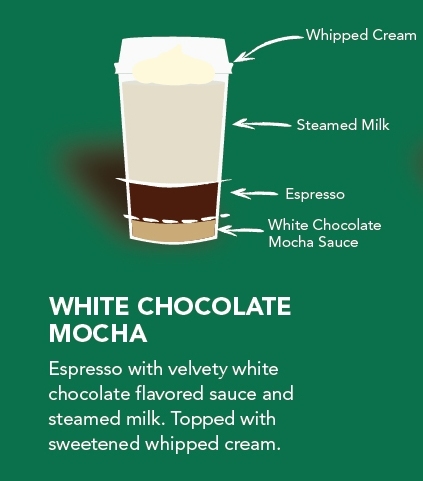 Called a “White Mocha” for short, this delectable and indulgent beverage is jam-packed with sweetness and white-chocolaty goodness. Sometimes it feels more like dessert than coffee, but who ever said that was a bad thing? If your consumers feel like they get a treat any time they see your marketing, you just might be the White Mocha. What kinds of treats, you ask? Take a look at Google. You may not realize it, but almost every time you visit Google’s home page, you see its marketing. The Google Doodles (especially the interactive ones) are there to differentiate Google from its competitors. These doodle treats inspire brand loyalty — just like that delicious White Mocha. 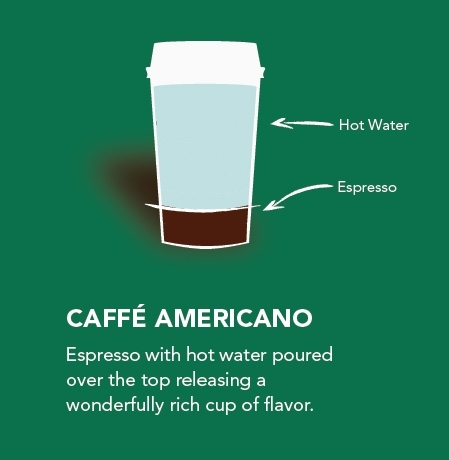 Ah, the bold, the original: the Caffé Americano. It’s straightforward and simple; it doesn’t need any sugar or flavored syrup to grab attention and cause a stir (pun intended). Sometimes people just want to see your product in its simplest form. But just because you don’t add anything extra doesn’t mean it’s boring. In fact, one of the greatest campaigns of all time (“A Diamond Is Forever” by De Beers) doesn’t have any bells or whistles — just diamonds. De Beers made a bold move by showcasing its product for exactly what it is, and it worked. If you follow in De Beers’ footsteps and boldly display your product with no distractions, call yourself a Caffé Americano. Now that you know what type of coffee your marketing is, check out this infographic to learn what type of coffee you are as a person.